Norpro Stainless Steel 12x16 Jelly Roll Baking Pan Cookie Sheet by Norpro at Baking Love. Hurry! Limited time offer. Offer valid only while supplies last. 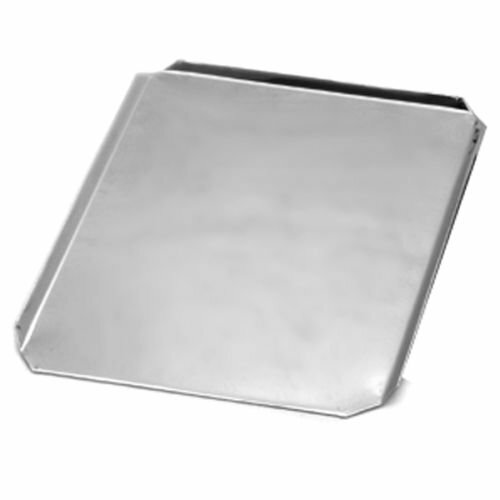 Features a flat end for sliding off baked goods quickly and easily with no mess.